An electronic, instrumental album that roams the landscape between ambient, soundtrack, and world musics. Best suited for inward adventuring in seclusion, or as your background soundtrack while keeping a low profile out in the hungry wild. 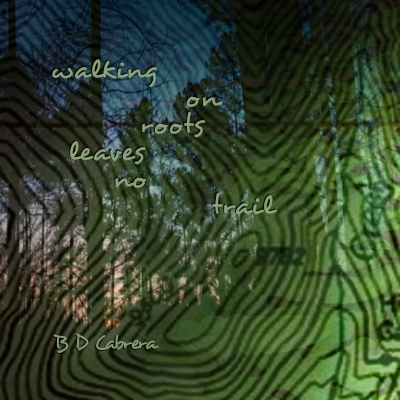 BD Cabrera’s album Walking on Roots Leaves No Trail is now available! You’ll find it on all the usual download and streaming sites.